David Wilcock: All right. 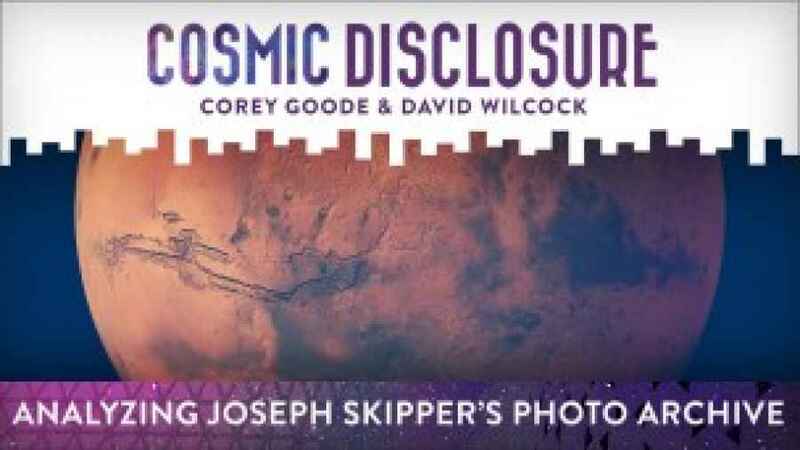 Welcome back to another episode of “Cosmic Disclosure”. I'm your host, David Wilcock. I'm here with Corey, and we're going to do some show and tell for you. 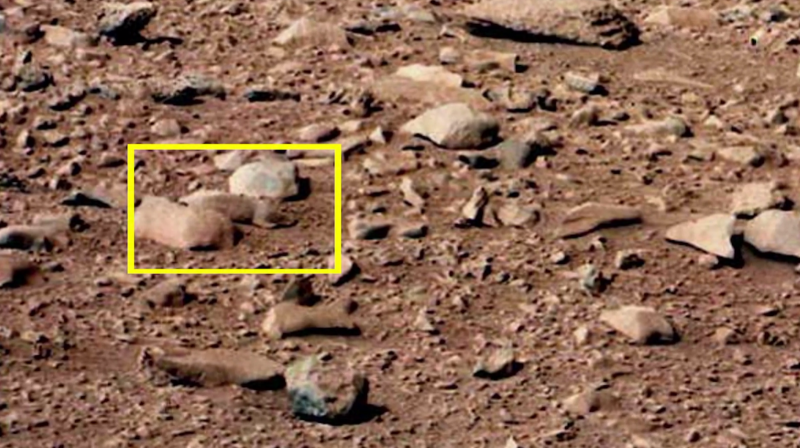 We have pictures of anomalous formations, picked out by the Internet sleuth, Joseph P. Skipper. And whether it is actually real or not, it certainly opens our imagination and it lends itself to discussion about what may or may not really be there. Here to discuss this with me is Corey Goode. So, Corey, welcome to the show. 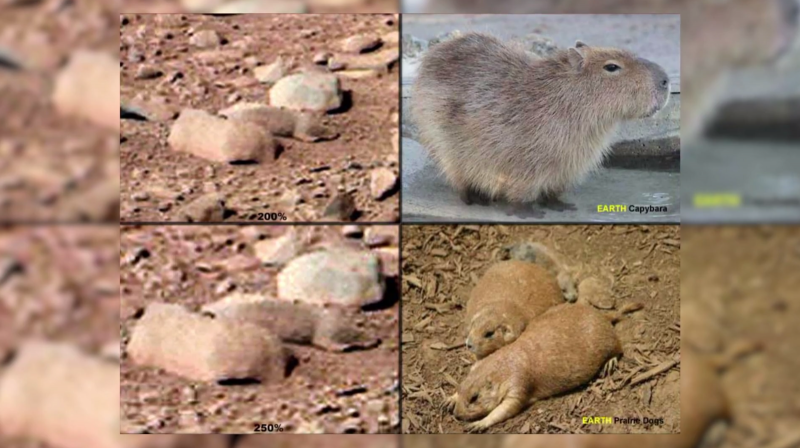 David: So the first image that we have here is of a rock, which, when we zoom in on it up close, they look sort of like a capybara or a prairie dog. Whether what we're seeing here is authentically a rodent or not, is there any potential truth behind this based on your knowledge, Corey? 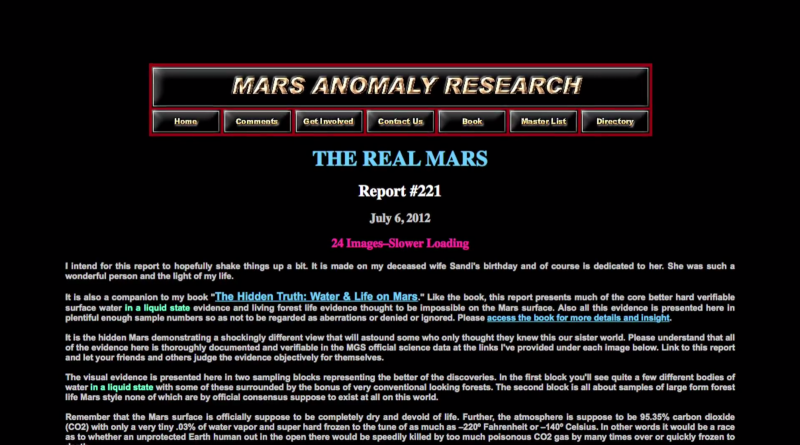 Corey: Well, I think I've reported before that in the smart glass pads, I had read that when the Germans were building these different bases on the moon and on Mars, in their larger craft, they were bringing a lot of food and supplies.